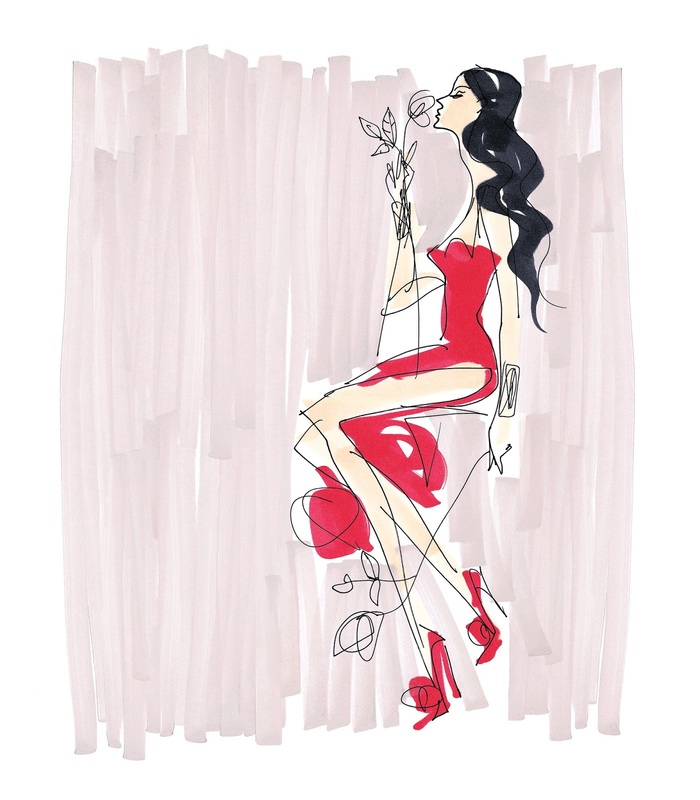 Surround yourself with all the beautiful spring flowers with Bobbi Brown's collaboration with L'Wren Scott, the Amnesia Rose Collection for Spring 2014. The collection is inspired by the Amnesia Roses grown by L'Wren herself in her garden in Loire Valley, France. 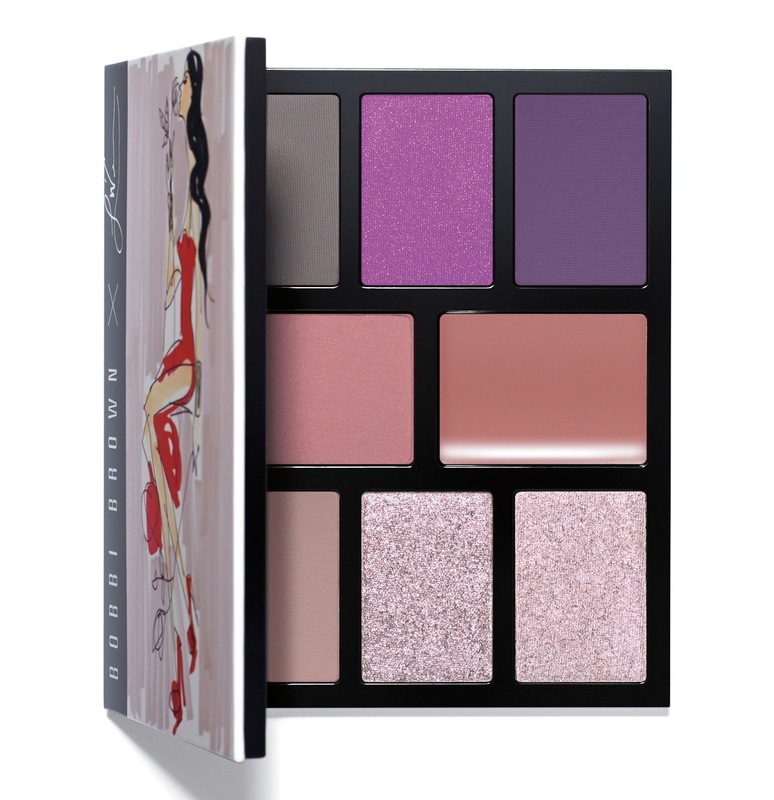 The collection has shades of lilac, purple, pink, rose and mauve..the ultimate combination of colours for a romantic love story you wouldn't mind having on your face. Take a peek of what's in store for you in this collection coming this March 2014 in the Philippines. 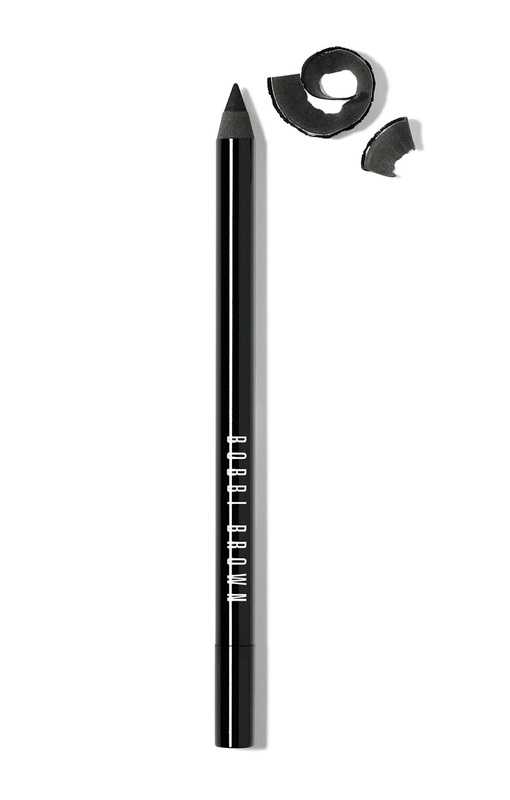 I'm not sure when this would be coming here in the UAE, I'll try to get information and will just update this post. Bobbi’s classic soft-matte lipstick, now in four chic shades that take their cue from the tonal hues of the amnesia rose. 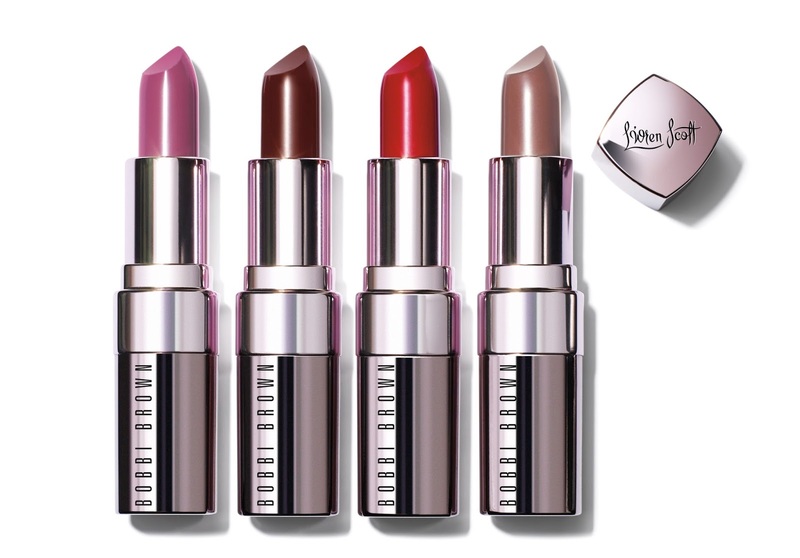 Neutrals—Heather Mauve and Cosmic Lily—and statement- makingWine and Vintage Red are showcased in pale mauve chrome cases. Infused with Vitamins E and C as well as Beeswax, the formula moisturizes and comforts lips. Among this four, my eyes are on Cosmic Lily. I've seen swatches online and it's a pretty pink/purple which is so timely for the color of this year. And the packaging, it reminds me of the packaging from MAC Riri Collection. If I won't be able to get the palette, I'm hoping to at least get Cosmic Lily. 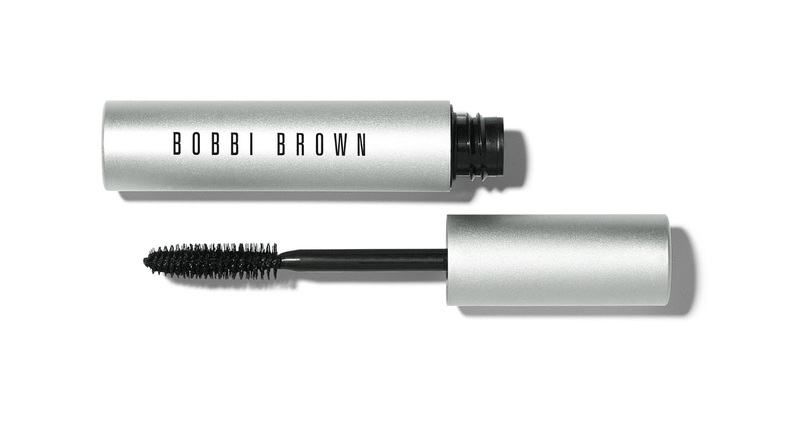 This kohl-pigmented mascara delivers high drama thanks to its ability to build volume lash by lash—as opposed to traditional volumizing formulas that create the appearance of volume by clumping lashes together. A thicker brush base evenly combs through eyelashes from roots to ends, while a tapered tip grabs those small, hard-to-reach lashes. The result is dramatically dark, stretched-out lashes in an instant. Again, this collection will be available in the Philippines starting this March and as early as now, I envy my friends back home. I've noticed that makeup collections come in late here in Dubai and I'm pretty sure this one's coming in late too! Or I can be wrong. For my friends back in the Philippines, you can get this collection from the following Bobbi Brown counters: Rustan’s Makati (812-2507), Rustan’s Shangri-la Mall (633-4636 loc. 114), Essenses Rockwell (822-9400), Rustan's Ayala Center Cebu (+6332 231 5633), SM Mall of Asia and SM Megamall.